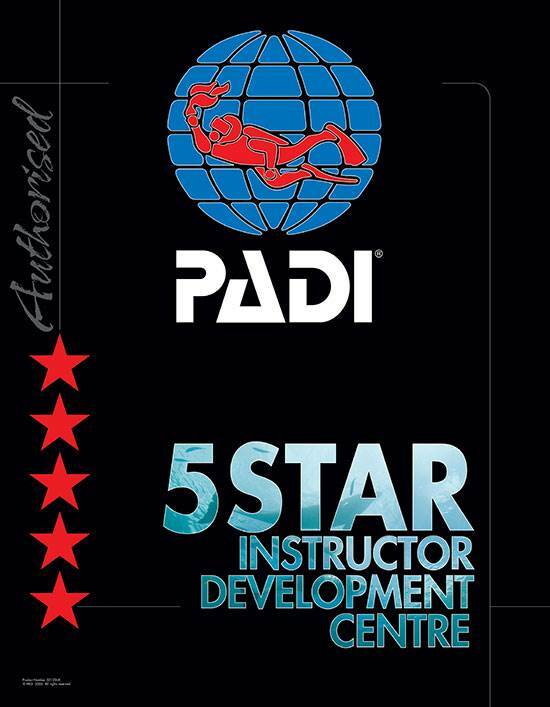 Call our 5 Star IDC PADI Scuba Diving School based in Herts/Essex on 01279 815559 TODAY to book your PADI Open Water Course and get fully qualified with one to one supervision! Our PADI courses are undertaken between Hertfordshire dive pool and class location and Leicestershire training lake. We pride ourselves on giving the most up to date and SAFE scuba tuition around, with modern teaching techniques and up to TEN hours of pool time for the 5 confined water dives. This is the reason 2DiVE4 have certified thousands of happy divers in the last 16 years….. The personal service we offer to each and everyone of our students! Our most popular course – In fact the world’s most popular open water PADI diving course is available here at 2DiVE4. The PADI Open Water Course is the first full certifying course in the PADI diving education system. During this course you will learn all the skills needed to dive confidently to a maximum depth of 18 metres, independently of a dive professional. On booking the PADI Open Water Course, we will send you a starter pack, which includes self-study material in the shape of the PADI Open Water Course manual we require you to read this before attending your first class session. On completion of this course you will be awarded with the world’s most recognised diving qualification… The “PADI Open Water Diver”. We have been offering the PADI Open Water Course with PADI approved diving instructors for many years and our costs are very competitive. If you would like to become an official certificated PADI diver with 2DiVE4, the number one Herts diving school contact us now on 01279 815559. 2DiVE4 Scuba School are located in Bishops Stortford on the Essex/Herts border next to the M11 and an ideal location for divers wanting to gain their PADI Open Water Course certification who live in Essex, Hertfordshire and Cambridgeshire. We have trained students from all over the region including, Cambridge, Hertford, Stevenage, Letchworth, Bishop’s Stortford, Saffron Walden, Chelmsford and Dunmow. For hygiene reasons all students will need there own mask & snorkel. These are available to purchase at 2DiVE4 with a 10% discount if booked on a course with us.